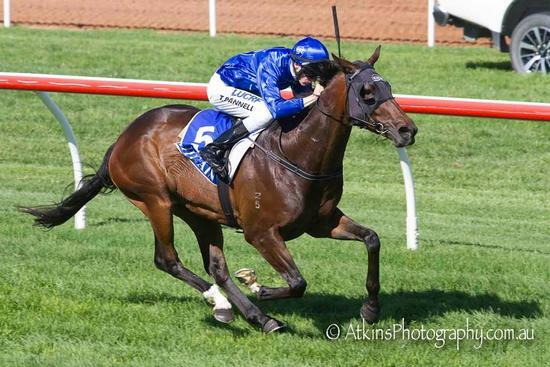 Our Aussie Yucatan is back in the spotlight in his own right today after an impressive win at Strathalbyn over 1350m. With Todd Pannell aboard, the pair accelerated away in the straight to take a convincing 3.8 length win. Congratulations to the connections of this horse. Watch the race replay here.